If you want a dream retirement someday, you need to set aside money now. But many Americans aren't doing this. 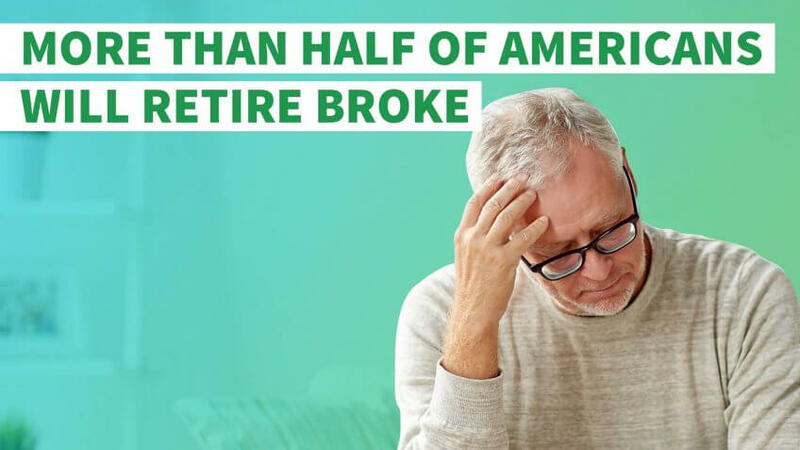 Not only do they lack the amount needed to retire comfortably, but a majority of Americans don't even have enough savings to cover basic retirement expenses for a year. That's what GOBankingRates found in its 2017 Retirement Savings survey. For the second year in a row, GOBankingRates polled adults across the U.S. using three Google Consumer Surveys. Each survey targeted a specific age group — millennials, Generation X and baby boomers — and included 1,000 respondents per group. Each age group was asked the same question: "By your best estimate, how much money do you have saved for retirement?" GOBankingRates analyzed the results to find out whether Americans are doing a better job of setting aside money for retirement. The findings aren't encouraging. 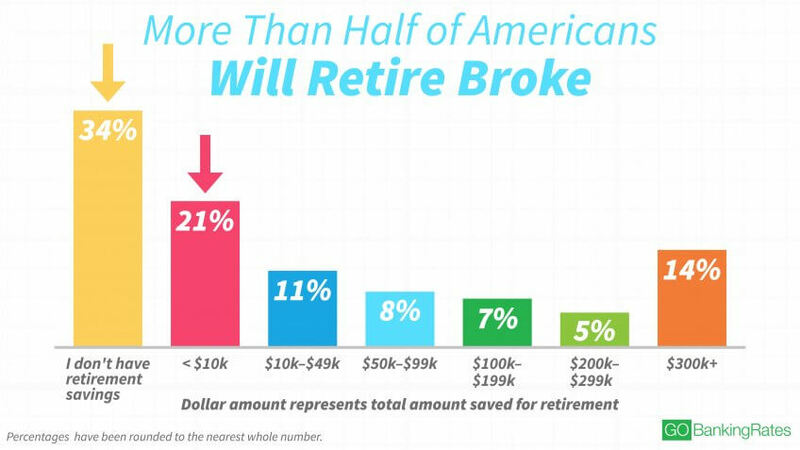 In fact, these survey results could be signs that many people will retire broke. The 2017 Retirement Savings survey also found that 55 percent of Americans have less than $10,000 saved for retirement. That's hardly an improvement from 2016, when 56 percent of those surveyed said they have less than $10,000 in retirement savings. What's worse is that the bulk of those Americans with less than $10,000 set aside actually have nothing saved — which mirrors last year's survey results. GOBankingRates' 2016 survey found that 33 percent of Americans have $0 saved for retirement. This year? Again, a shocking one in three (34 percent) survey respondents said they haven't started their retirement savings. Considering the fact that adults 65 and older spend, on average, nearly $45,000 a year, according to the Bureau of Labor Statistics, most Americans don't have enough to cover a year's worth of expenses in retirement — let alone a few decades' worth. Without other sources of income, they'd quickly be broke. There are several reasons why such a large percentage of people still don't have anything saved for retirement. The biggest reason could be because they don't have access to a workplace retirement plan, said Frank O'Connor, vice president of research and outreach for the Insured Retirement Institute. Many workers don't have a 401k, which is an easy, systematic way to save for retirement, he said. Those who don't have access to a workplace retirement plan are less likely to save for retirement on their own, said Tom Zgainer, CEO and founder of America's Best 401k, a workplace retirement plan provider. That's because many of them don't realize there are several options beyond workplace plans. "The amount of people who don't even know an individual retirement plan is available is astounding," said Zgainer. He explained that because many people are so busy with their daily lives, they're not making an effort to figure out how they can save on their own so they can support themselves once they're no longer working. "That's why we don't have any money saved for retirement." More than 1 in 4 Americans have $100,000 or more saved. The most common balance Americans have set aside — after "less than $10,000" — is "$300,000 or more." 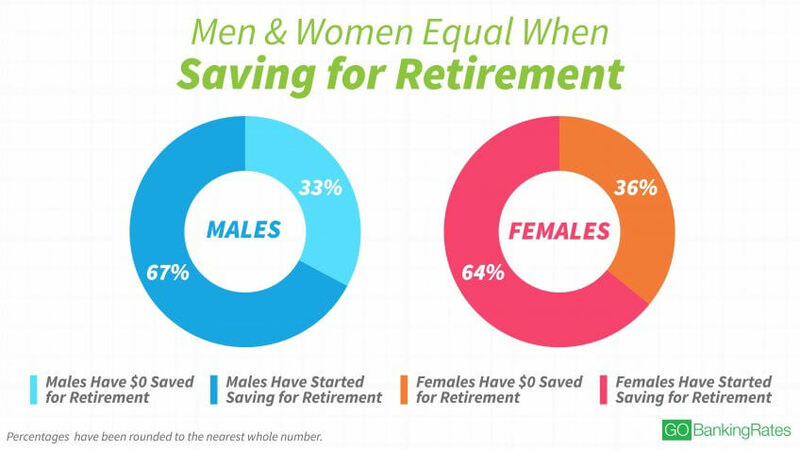 Retirement savings amounts don't differ too much among genders. An almost equal percentage of women and men have retirement savings — and an almost equal percentage have $0 saved for retirement. In 2016, 38% of women and 30% of men reported $0 in retirement savings; this year, 36% of women and 33% of men report zero retirement savings. About 58% of women surveyed in 2017 report having no retirement savings or less than $10,000 in savings versus 63% in 2016. The percentage of men with $0 or less than $10,000 saved increased from 52% in 2016 to about 54% in 2017. Women are also more likely than men to have $10,000 to $99,000 in retirement savings — 21 percent versus about 17 percent of men. However, men are much more likely to have a much higher balance than women. About 22 percent of men have $200,000 or more in retirement savings, while just 15 percent of women do. The difference in retirement savings balances could be explained by the pay gap between men and women. On average, women earn 80 cents for every $1 men earn in a full-time job, according to the National Partnership for Women and Families. Lower wages mean women have less to set aside for retirement than men. The percentage of Americans who have retirement savings increases with age — as does the amount saved, found the GOBankingRates survey. 71% of all millennials ages 18 to 34 have $0 or less than $10,000 saved for retirement. 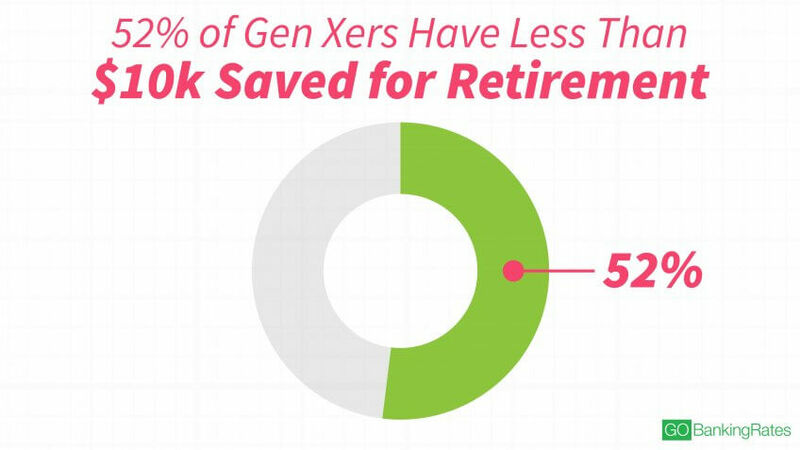 52% of Gen Xers ages 35 to 54 have $0 or less than $10,000 saved. 44% of baby boomers ages 55 and older report having nothing or less than $10,000 saved. It probably comes as no surprise that millennials are the most likely to have nothing saved for retirement and the least likely to have $300,000 or more saved. But, there are some interesting trends to note. Millennial women, for example, are more likely than men to have $0 saved at 43 percent and 41 percent, respectively. This could suggest the retirement savings gap starts forming early on in young adults' careers, which further emphasizes the point that women should take steps now to accumulate more money for retirement. Looking at the bigger picture, the percentage of millennials with no retirement savings remained constant from 2016 to 2017 at 42 percent. This could suggest that millennials are still struggling to save for retirement as they pay off student loan debt and increase their earnings at work. 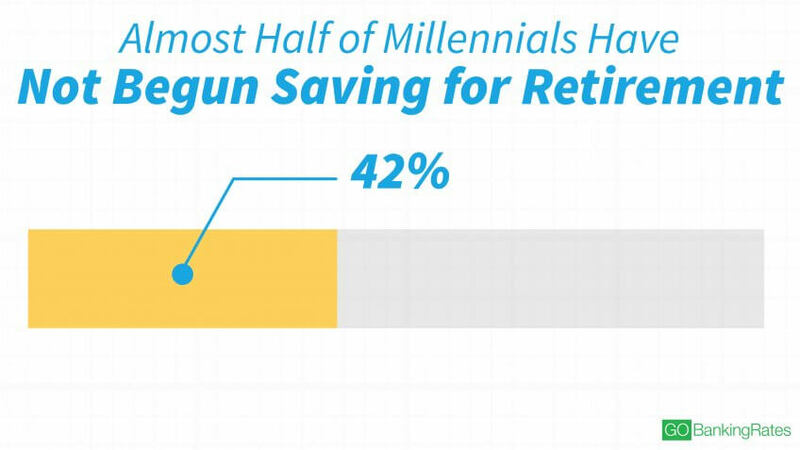 Younger millennials are much more likely than older millennials to have $0 saved. 49% of millennials age 18 to 24 have $0 saved versus only 36% of millennials ages 25 to 34 with no retirement savings. Among young millennials who do have retirement savings, the most common balance is less than $10,000 at 32% and $10,000-$49,000 at 7%. Older millennials are more than twice as likely as young millennials to report having $10,000-$49,000 saved at nearly 17%. Millennials might be having a hard time carving out room in their budgets for retirement savings because there are other demands on their money, such as student loan debt repayment. "Retirement does not loom large on the list of things they're thinking about how to pay for," said O'Connor. However, millennials are more likely than other generations to feel a responsibility to save because they don't expect Social Security benefits to be available for them, said O'Connor said. "They do get that it's up to them," he said. In fact, some millennials already have a significant nest egg. The survey found that 4 percent of young millennials and 6 percent of older millennials have $300,000 or more already saved for retirement. Thanks to the power of compounding interest, that amount could grow to more than $1 million by the time they reach retirement age — even if they didn't save another dollar. The sooner you start setting money aside, the more time your nest egg has to grow. For example, you could save $1 million for retirement if you started setting $95.40 a month at age 20 until age 65 and earned 10 percent annually. If you waited until age 30 to start saving, you'd have to set aside about $263 with a 10 percent annual return to have $1 million by age 65. Generation X isn't that far ahead of older millennials when it comes to saving for retirement. Almost one-third of adults ages 35 to 54 have $0 saved, the survey found. And another 20 percent have less than $10,000 saved. There isn't a big difference between the percentages of younger versus older Gen Xers who have nothing saved. The survey found that 33 percent of young Gen Xers ages 35 to 44 have $0 saved, versus 31 percent of older Gen Xers ages 45 to 54. Young Gen Xers are more likely than their older counterparts to have less than $100,000 saved than older Gen Xers. 79% of young Gen Xers have less than $100,000 in retirement savings versus 71% of older Gen Xers. 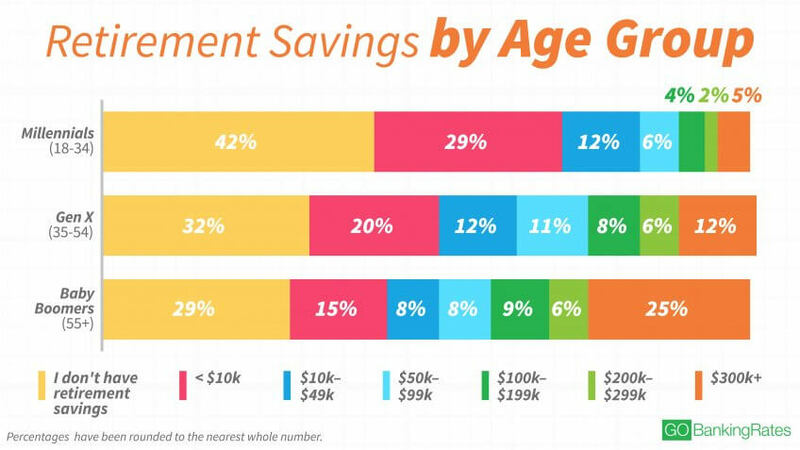 20% of older Gen Xers have $200,000 or more in savings, while just 15% of younger Gen Xers have $200,000 or more. 60% of women ages 35 to 44 have $0 or less than $10,000 saved versus only 48% of men. Just 4% of young Gen X women have $300,000 or more saved while nearly 15 percent of young Gen X men have balances this high. Women ages 45 to 54 are more than twice as likely their younger Gen X counterparts to have $300,000 or more saved. The gender retirement savings gap almost disappears among ages 45 to 54, with about half of both men and women saying they have $0 or less than $10,000 saved. Less than half of adults ages 55 and older have more than $50,000 saved. 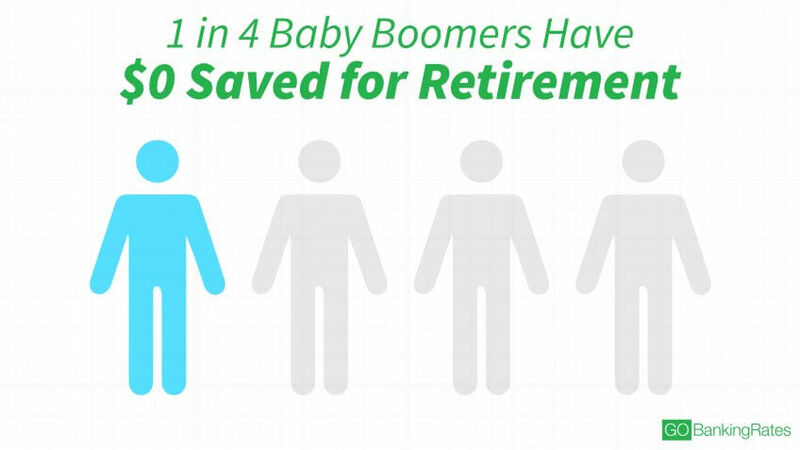 Only 22 percent of baby boomers ages 55-64 have $300,000 or more saved. About 1 in 3 (29%) seniors 65 and older have $0 saved for retirement. One reason such a large percentage of boomers and seniors have little saved is because some are relying on pension payments. The Insured Retirement Institute found that one in four boomers expects to receive a pension in retirement. And nearly 60 percent expect Social Security to be a major source of income in retirement, according to IRI. 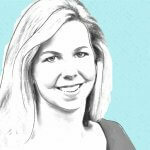 However, many boomers simply haven't taken the time to figure out how much money is needed to retire, said O'Connor. "They're not planning," he said. The good news, though, is that a greater percentage of boomers have substantial retirement savings than other age groups. Fifteen percent of adults ages 55 and older said they have $100,000 to $299,000 saved. And, 25 percent have saved $300,000 or more. Retirement Savings Benchmarks: How Much Money Do You Need to Retire? Although the 2017 Retirement Savings survey found most Americans aren't saving enough for retirement, that doesn't mean they can't catch up. If you're one of the many Americans falling behind on retirement savings, you can take steps to increase your retirement savings. But before you can play catch up, you need to be able to answer this question: How much money do you need to retire? By age 30, aim to save 1x your salary. By age 35, aim to save 2x your salary. By age 40, aim to save 3x your salary. By age 45, aim to save 4x your salary. By age 50, aim to save 5x your salary. By age 55, aim to save 7x your salary. By age 60, aim to save 8x your salary. By age 67, aim to save 10x your salary. Based on these savings factors and our own survey results, GOBankingRates was able to roughly estimate how far behind some Americans are on retirement savings. For example, the median salary of 25 to 34 years olds is $57,366. Based on the 1x savings factor, 30-year-olds should have at least that amount saved. 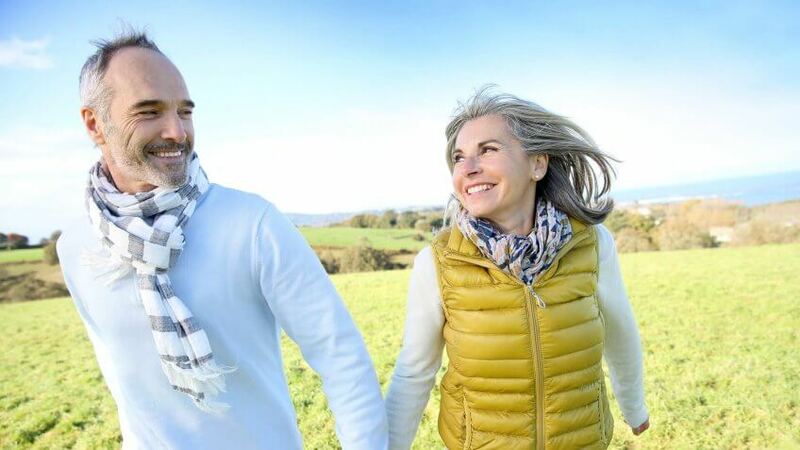 Using GOBankingRates' survey results, an estimated 20 percent of adults in this age group are on track with their retirement savings while 80 percent are behind. Meanwhile, 40-year-olds should have an estimated $214,251 saved. But only about 15 percent are on track and 85 percent are behind. Of course, you might need more (or less) money for retirement depending on your needs. Still, when figuring out how much to save for retirement, it's important to aim high. The only way retirement will be enjoyable is if you have enough resources to sustain yourself, said Zgainer. And "the only way you can accumulate those resources is [setting aside money] while you're working," he said. Up Next: How Much Money Do You Need to Retire? Methodology: The GOBankingRates' survey posed the question, "By your best estimate, how much money do you have saved for retirement?" Respondents could select one of the following answer options: 1) "Less than $10K," 2) "$10K to $49K," 3) "$50K to $99K," 4) "$100K to $199K," 5) "$200K to $299K," 6) "$300K or more" or 7) "I don't have retirement savings." Responses were collected through three separate Google Consumer Surveys conducted Feb. 16 - 19, 2017, and responses are representative of the U.S. online population. Each survey targeted one of three age groups: 1) ages 18 to 34 2) ages 35 to 54; and 3) age 55 and over. For each age group, 1,000 responses were collected. Dream of retiring at age 65? If you're a boomer, that dream might never become reality.